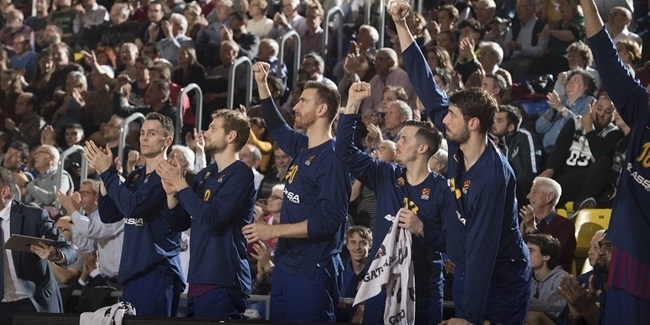 FC Barcelona Regal announced on Monday evening that center Nathan Jawai, who was one of Turkish Airlines Euroleague's top per-minute performers this season, has an injury that puts into question his status for Friday's semifinal showdown against Real Madrid at the 2013 Final Four in London. Jawai has been diagnosed with a partial tear of the peroneal tendon in his right foot, an injury he suffered in a Spanish League game on Sunday. "His progress will decide his availability for Friday's game," the club said in a statement. Jawai came off the bench to average 7.4 points and 4.8 rebounds in just 16 minutes over 29 games for Barcelona this season. 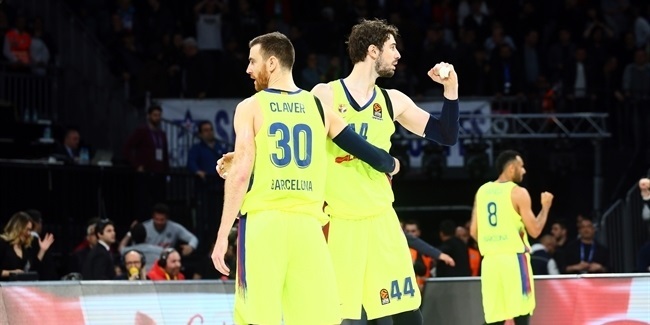 Despite playing the ninth-most minutes on the team in Euroleague games, he ranks second on the team in total rebounds (140) and in blocked shots (23). 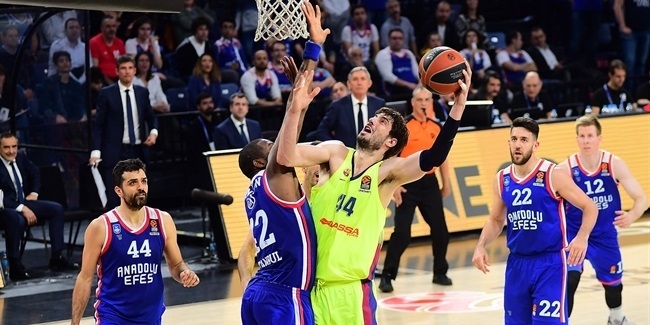 He ranks first in the entire Euroleague in rebounds per minute, the equivalent of 12.1 over 40 minutes, and eight in per-minute performance rating index (23.8).